Do you need help with the cost of Xolair? Xolair (omalizumab) is an antibody that helps decrease allergic responses in the body. What is Xolair prescribed for? 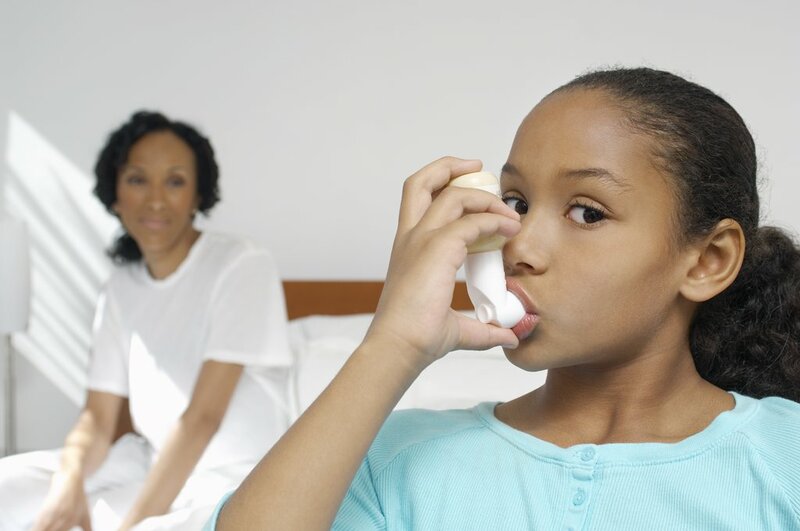 Xolair is used to treat moderate to severe asthma that is caused by allergies in adults and children who are at least 12 years old. It is not a rescue medicine for treating an asthma attack. XOLAIR is designed to block IgE (immunoglobulin E), a substance made by your body that plays a key role in the allergic response in allergic asthma. XOLAIR is not used to treat other allergic conditions, acute bronchospasm or status asthmaticus. What are the potential side effects of Xolair? If you need help with the cost of Xolair, call us today at (888) 823-0042 to enroll in our widely successful program. Join us today and let us lend you a helping hand.